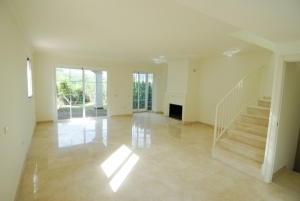 Luxurious villa built to the highest of standards and located frontline in the prestigious Guadalmina Baja Golf Estate. 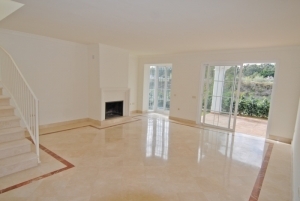 Luxurious villa built to the highest of standards and located in the prestigious Guadalmina Golf Estate. Just 200 m. from the beach. 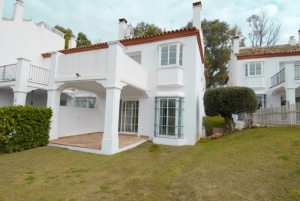 Located in a very quiet community within the Guadalmina golf complex, a few minutes drive from the beach. 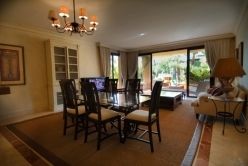 5* prestigous complex of just luxurious apartments situated literally alongside the beach at San Pedro (Marbella). Bahialcantara 112. 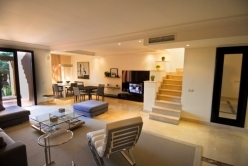 Marbella Duplex Penthouse. Ribera del Guadalmina 3312. 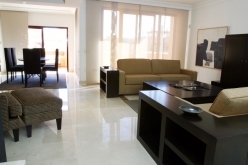 Marbella Duplex Penthouse. Parking Includes one parking place and a storage room. Parking Private car parking and a handy storage facility.